Solar Bay has the primary objective of allowing companies to access the benefits from onsite solar, without having to take on the burden of researching, designing, funding, installing, trading LS-REC’s, monitoring and maintaining the system themselves. We also value the benefits that decentralised low carbon generation adds to the National Electricity Market, and are active participants in the industry to ensure the transition away from centralised fossil fuel based generation is completed without jeopardising energy reliability or security. 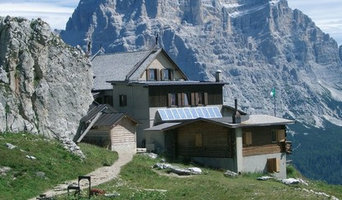 The two main solar power systems are on-grid and off-grid. 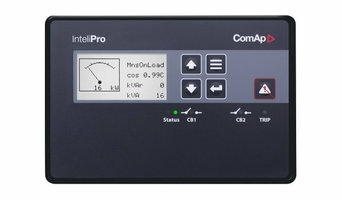 On-grid systems – also referred to as grid-tied and utility interactive – are connected to your mains power supply. If your Bondi, New South Wales home produces more energy than it uses, your meter goes down and you generate credits with your energy provider (check your state government for details on any rebates available). 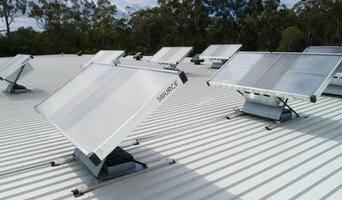 On-grid solar panel systems have lower equipment and installation costs, and will save you money through net metering. There are three main types of solar panels that can can generate electricity for your Bondi, New South Wales home: monocrystalline, polycrystalline and hybrid. 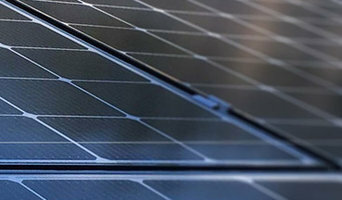 The basic monocrystalline celled panels are fairly efficient and have outstanding performance in cooler conditions, but are marginally more expensive than polycrystalline, which works better in hotter conditions. Hybrid panels use crystalline cells with a thin layer of film, which attracts more energy. This makes hybrid models the most efficient solar panel installation, but also the most expensive. To talk about which solar panels are best for your home and how much energy they produce, contact a Bondi, New South Wales solar panel company or installer on Houzz. 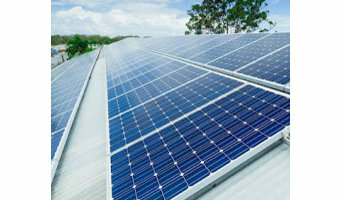 Find a solar power contractor on Houzz. Search the Professionals section for Bondi, New South Wales solar power contractors or browse Bondi, New South Wales Photos of completed installations and then contact the professional responsible. Here are some related professionals and vendors to complement the work of solar power contractors: Lighting, Pools & Spas, Electricians.